Looking for greater clarity, focus and direction? 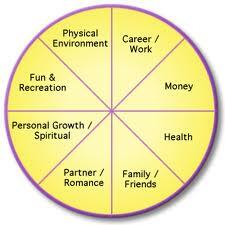 Needing to better manage your time and life? Desiring a career jump start? Wondering what God wants you to do next? If you answered yes to any of these questions, Life Coaching may be what you need. Click here to contact Joan for more information. Coaching is a designed partnership that helps you live intentionally in all areas of your life. Joan assists you in clarifying goals, passions, and God-given dreams by asking powerful questions that evoke understanding, discovery, commitment, and action. Together you create specific action plans and simple effective structures for implementation and accountability. You experience affirmation and support as you celebrate your growth and accomplishments. You want more than the status quo. You want a sense that you are moving in the right direction, staying congruent with your values, and achieving significant results. You need assurance that your daily choices are helping you become the person God designed you to be. 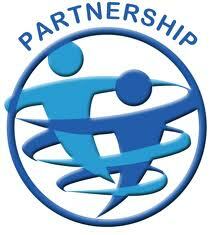 A partnership that helps you gain clarity on key decisions, set a vision, plan strategies, and move beyond obstacles. One session at the same time each week, usually taking place on the phone.